Amy Walsh Fitness: Bootcamp is moving! If you haven't heard yet, the big news is that Clearcreek Fitness Bootcamp will continue through the fall and winter months! We will be moving indoors beginning Sept. 16 at GTCO in Franklin, Ohio. The cost is still $60 a month but times have changed to only M/W/F 530-630AM. 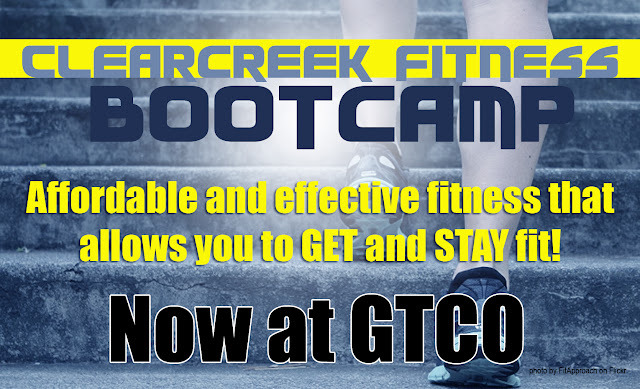 With affordable prices, challenging workouts and early morning times offered, there is no reason to not be able to GET and STAY fit this fall and winter! Register today!